A series of Face ID 4 repair videos are now available for our resellers’ convenience! 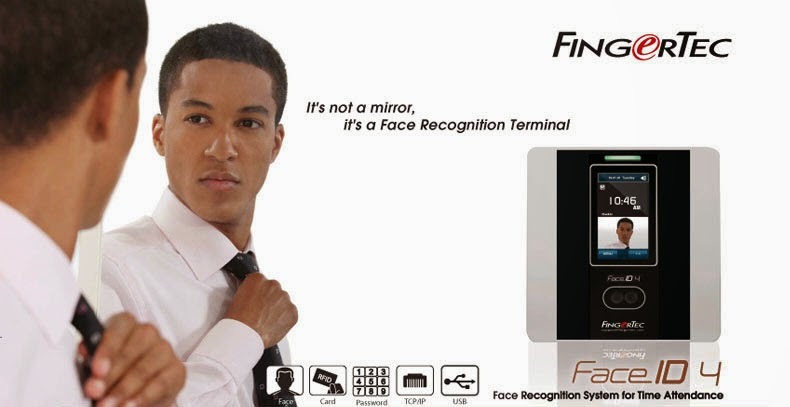 Each video is less than five minutes long and contains thorough guides on replacing faulty parts of the face recognition terminal with new ones. These guides include changing the terminal’s core board, camera module, infrared LED panels, RFID antenna and more. Any issues you may face with your Face ID 4’s parts can now be straightened out through these comprehensive videos! Click here to log in to the FingerTec Technical Tips website and go to the Repairing Video Clips page located at the side bar. Click on the By Models tab followed by Face ID 4/4d to view each of the available repair videos. For further assistance, kindly email our Support Team at support@fingertec.com. What a wonderful post published by you.I like it.Hello everybody, here every one is sharing these kinds of experience, therefore it’s good to read this webpage, and I used to pay a quick visit this webpage daily.I wanted thank everyone their response,conversation and great information.I like it.Thanks a lot for sharing this awesome hard working and nice timing.Keep updated.